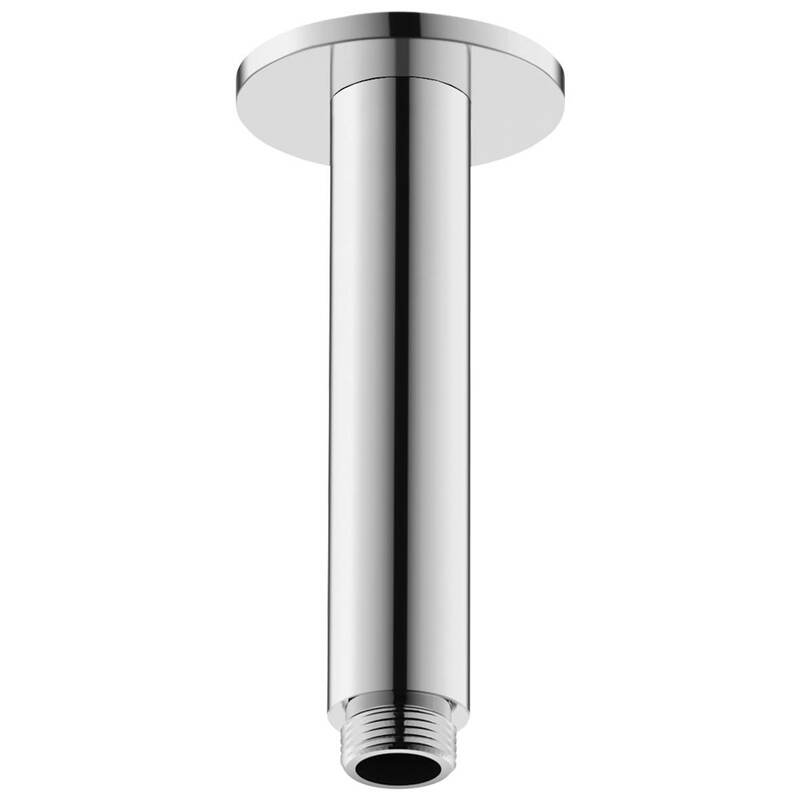 Gift yourself a refreshing showering experience by installing this Duravit 125mm Shower Arm with Round Escutcheon. This aqua accessory is suitable for ceiling mounted installation. For imparting a charming appeal to your bathroom, this unit comes in attractive chrome finish. 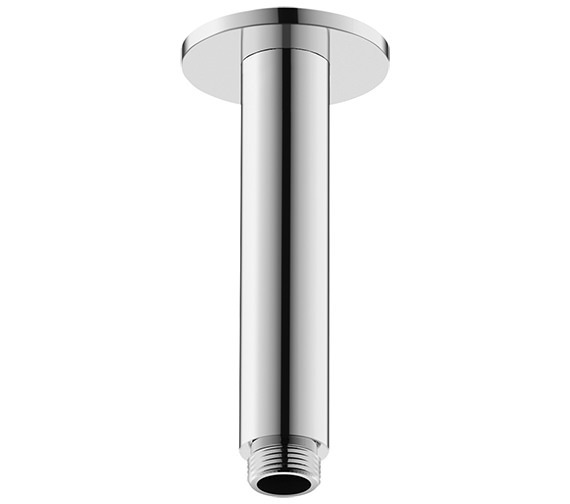 It is constructed to the highest standards from brass pipe and will keep you smiling for years with its flawless performance. This unit is backed by the manufacturer with a 2 year warranty against any manufacturing faults.